In today's post I will discuss my very first IMATS experience. At the end, I'll share some of my overall thoughts on the event and list some tips for those of you who may want to attend some day. Sephora VIB Sale & Ulta Beauty Haul - Too Faced, Lorac, Becca, & More! I'm bringing you a collective haul today. 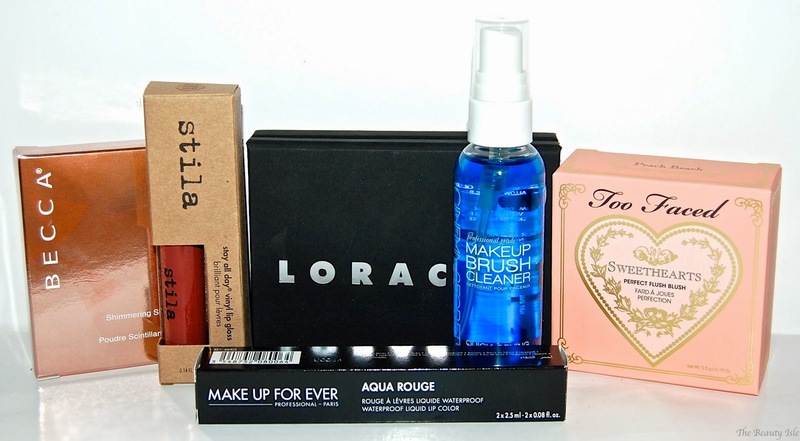 I'll be sharing with you what I purchased during Ulta's 21 Days of Beauty Sale and Sephora's recent VIB Sale. As beauty bloggers we need to stay on top of our selfie-taking game. As a blog reader and follower of beauty and fashio accounts on social media, I love seeing good makeup and outfit photos. So I try to do my best taking selfies for my blog readers and Instagram followers as well. One thing that can make taking selfies a lot easier is a good selfie-stick. I recently tried out my very first selfie-stick called The Pole Selfie-Stick from 2KAMP. It works with a variety of phones and also Go Pro cameras. I will discuss how it worked for me and my iPhone 5S. 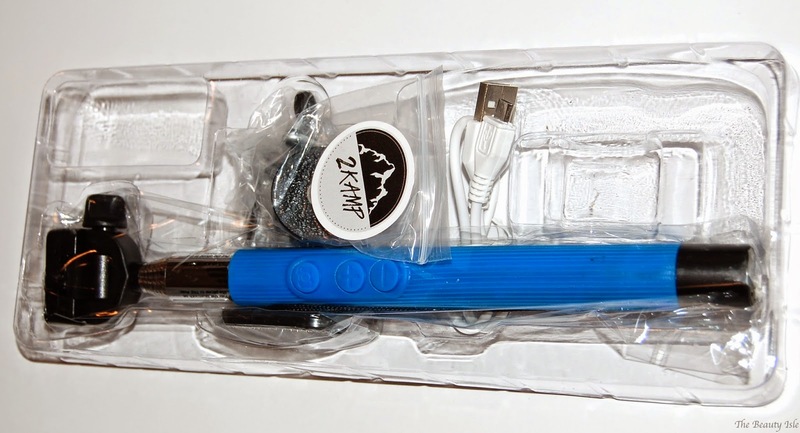 The Pole came packaged as shown below. 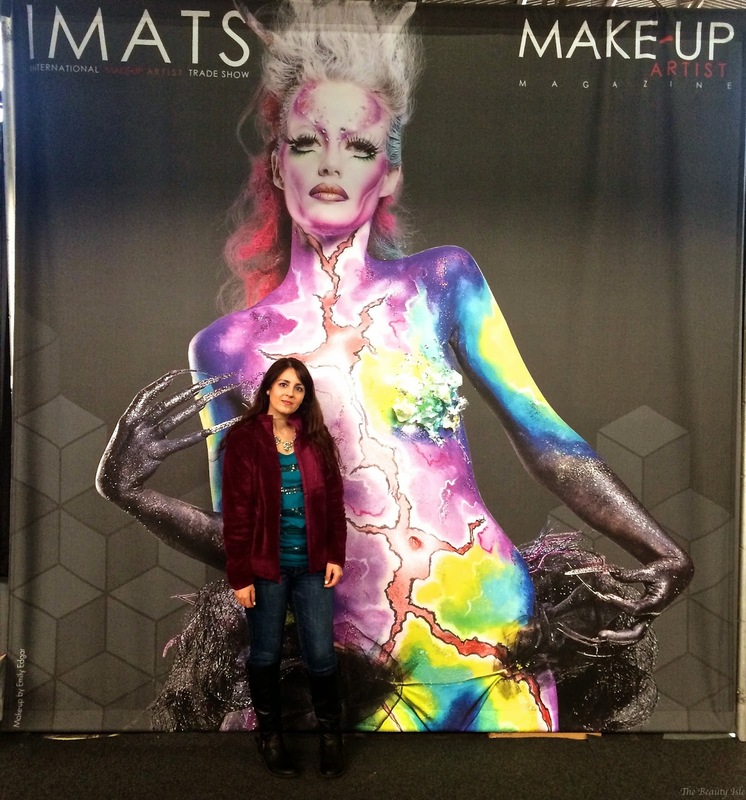 IMATS NY 2015 Haul - Makeup Forever, Morphe, Sigma, Dose of Colors, & More! 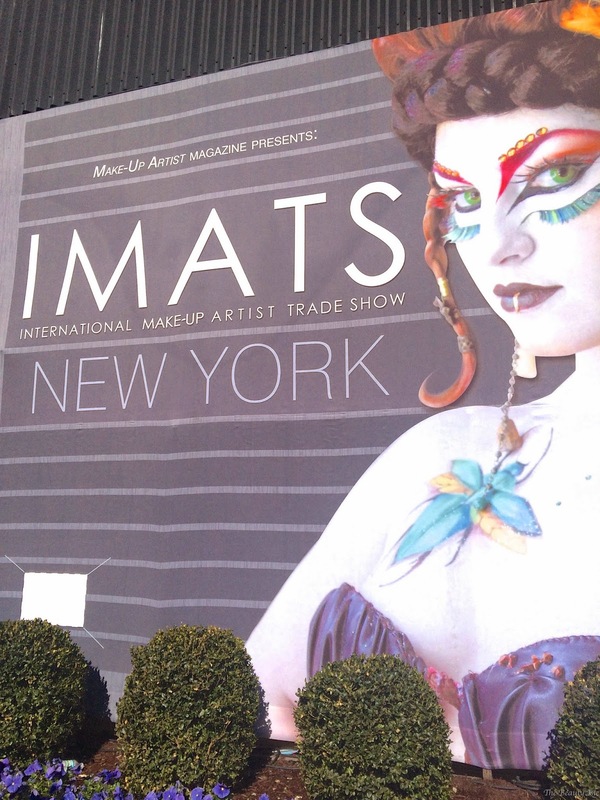 I recently went to IMATS (International Makeup Artist Trade Show) in New York with my good friend Tanya. IMATS is a huge event where tons of makeup vendors sell their products for discounts that can range anywhere from 10% to 60% or more. It's geared towards makeup artists but makeup obsessed people like myself can also attend. IMATS runs over 3 days with Friday being reserved for professionals and Saturday and Sunday being "general admission". Tanya and I decided to go on both Saturday and Sunday. Today's post is a collaboration with Tanya. You can check out the goodies she got right HERE. The theme for this month's bag is "Bohemian Beauty" which I'm assuming is to go along with the fact that Coachella is this month. 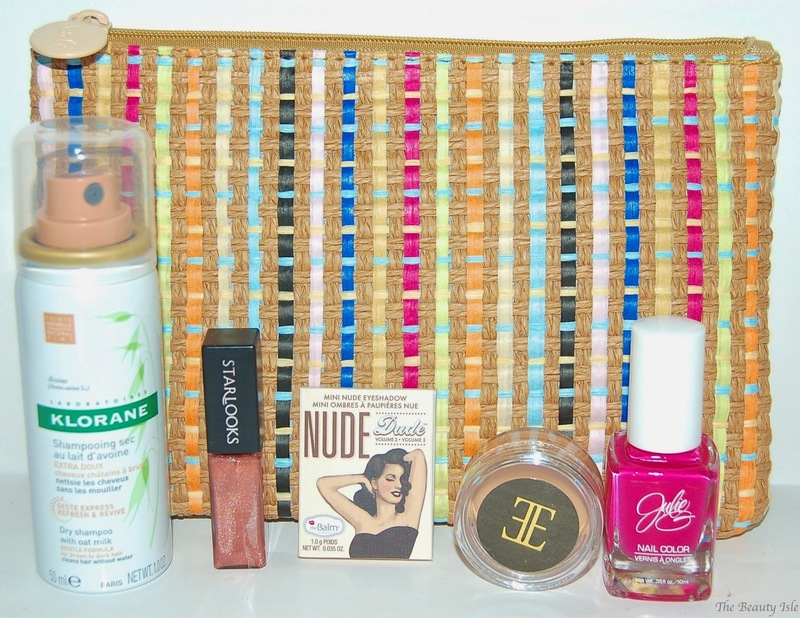 I really love this month's makeup bag, it's so pretty! I was recently one of the lucky few who received the Yves Saint Laurent Volume Effect Faux Cils False Lash Effect Mascara from Influenster. Today I'll be discussing a super affordable yet high quality drugstore makeup brand, Essence Cosmetics. 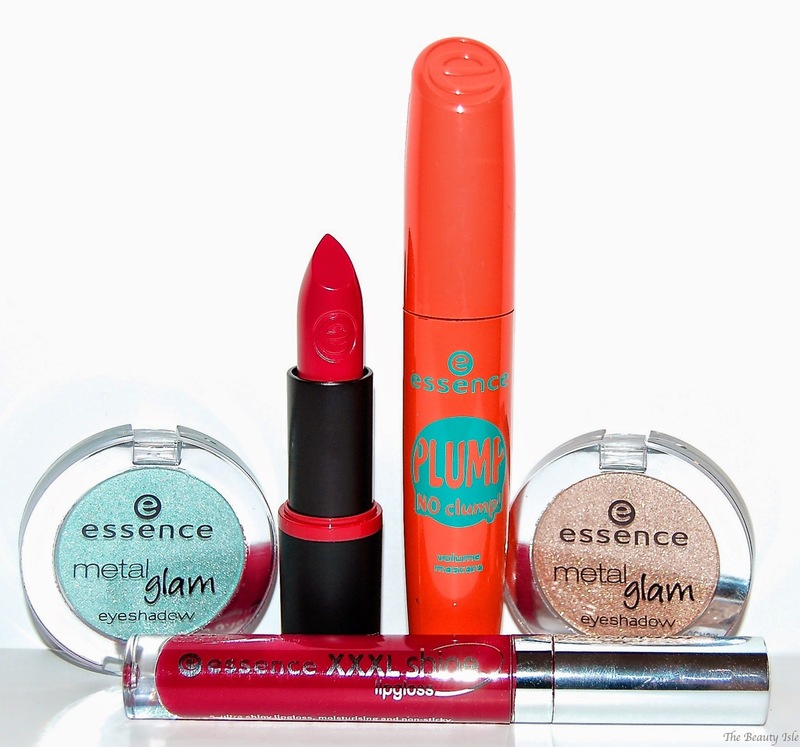 You can see my previous experience with Essence Cosmetics products here. 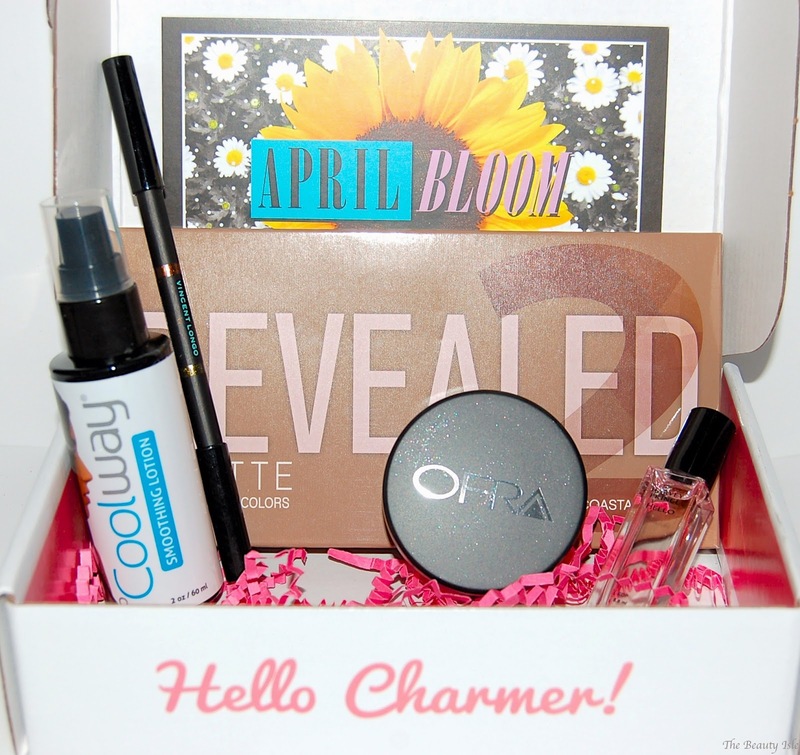 The products I received are from their Spring/Summer 2015 collection. 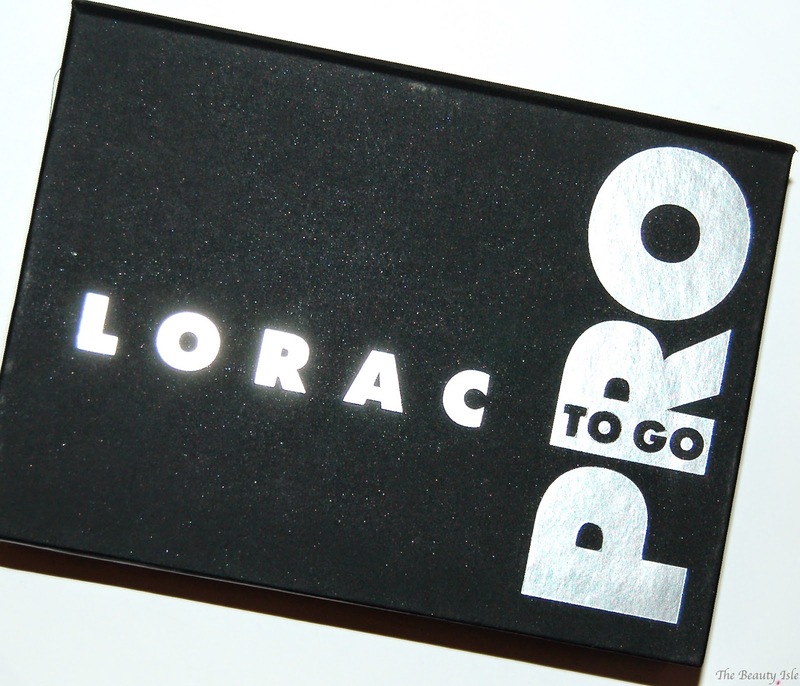 Today I'm going to discuss the Lorac Pro To Go Eye/Cheek Palette. 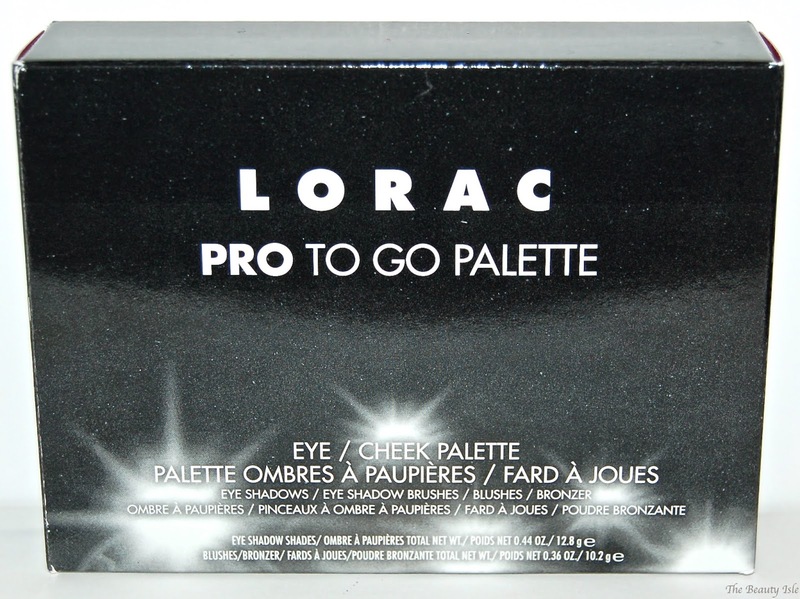 I purchased this for a great discount during Ulta's recent 21 Days of Beauty Event. TGIF beauties! 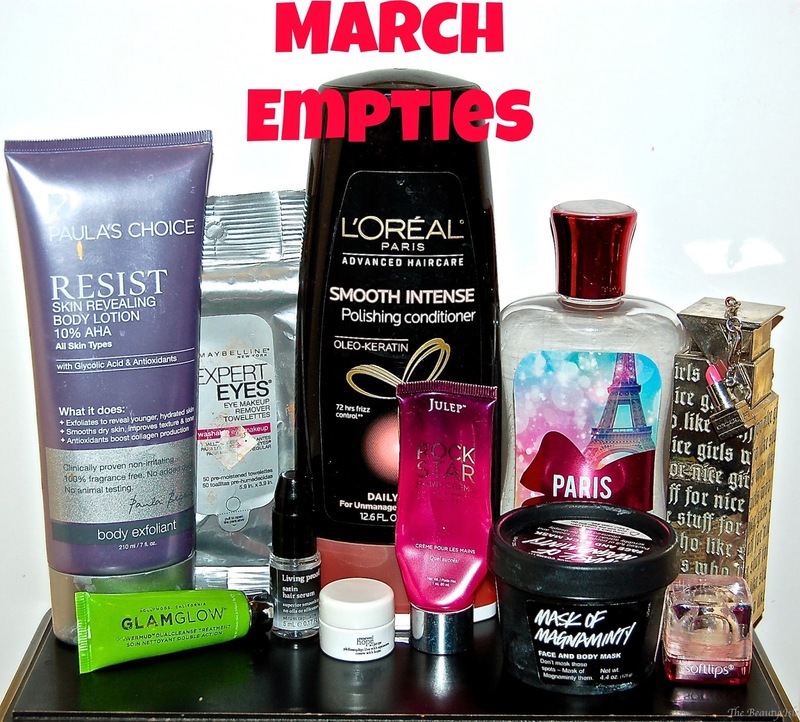 Here are all the beauty products that I finished in March and my thoughts on each one. 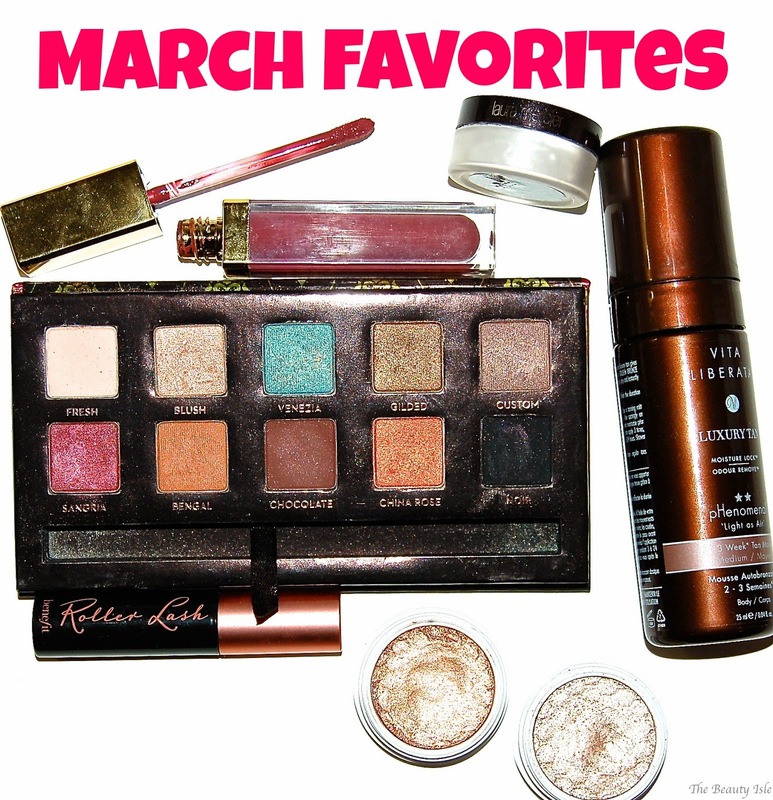 Another month and another round of favorites, so let's jump right in!